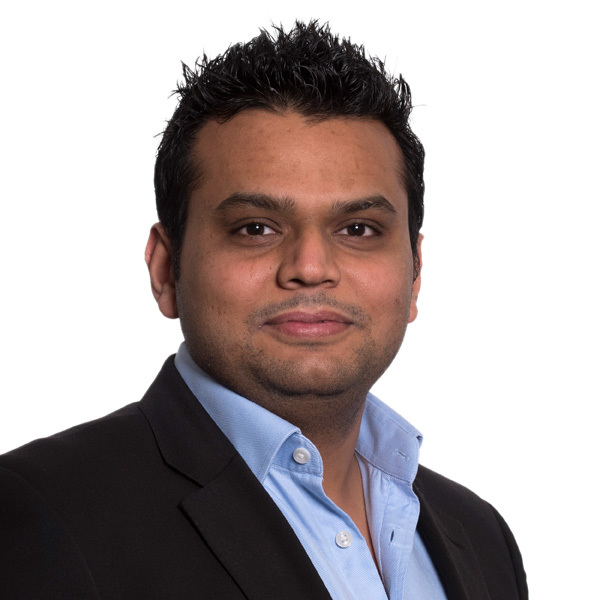 Rumit joined Pittalis Gilchrist LLP as a trainee and qualified as a Chartered Certified Accountant in 2010 through our training programme. He deals with the preparation of corporate and partnership accounts and the related taxation affairs for SMEs and individuals. He specialises in Audit, Solicitors accounts, and Property investment and development businesses. He has also worked with colleagues on tax investigations.